Natural Mattress of VT is your local mattress store serving the Burlington, Vermont area. Browse our online inventory of organic, green cotton and all-natural latex mattresses, pillows, sheets & toppers for sale in VT. We sell the top green, organic bedding brands including Coyuchi, ErgoVea, Savvy Rest, White Lotus & more! 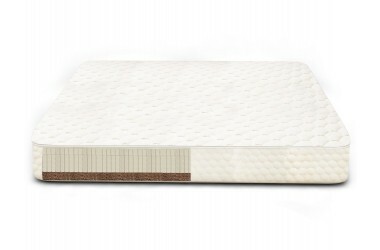 Stop by our natural mattress store today for all your organic bedding needs, including Dunlop & Talalay latex! We are the premier natural, organic mattress & bedding store near you.